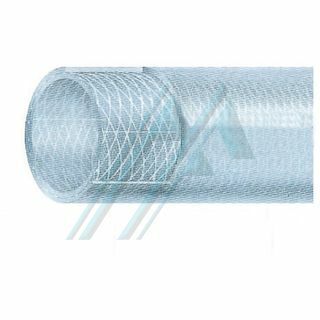 Pipe, low pressure PVC plastic, with spiral reinforcement of rigid PVC anti-shock. Manageable, lightweight and flexible. Resistant weight, abrasion, atmospheric agents and to most chemicals. 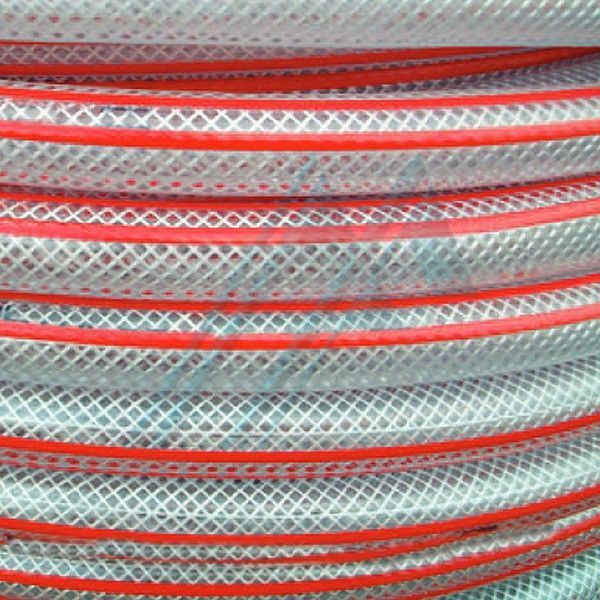 Ideal for irrigation, racking, suction and driving of liquid fertilizers, insecticides, acids, solutions, detergents, and in general for industry and agriculture. Inside surface perfectly smooth, outside semilisa. - 5º C to + 60º C.